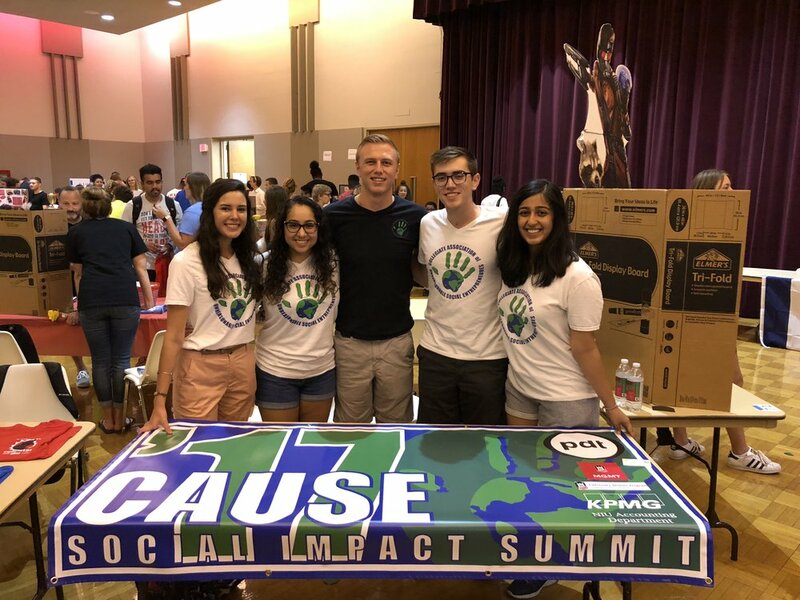 Find out about our organization, what we do, and some of the great things going on in the social space! Interested in joining us? Come to our weekly meetings every Wednesday from 5-6pm in Barsema Hall Room 227!